Alter Brussels introduces itself as an organiser of 'World City Trips' in the city. Their guides are big fans of Brussels and showcase the city's intangible cultural, touristic, and, above all, human heritage. They offer you original outings to the city's different "countries" with an enthusiastic guide offering explanations about the "natives" as well as workshops in each "country" visited. Select your country and visit a whole different Brussels as it’s experienced by the communities that call it home. It's the Brussels of others who come from all over the world to enrich the city and be changed by it in turn. Example: Little Italy in Brussels. 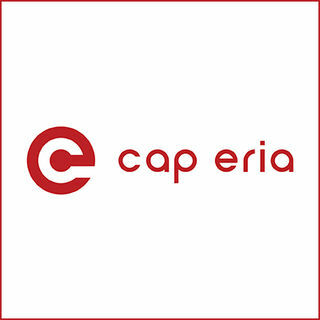 CAP-ERIA designs and produces programmes focused on cultural or social sites, opportunities to meet famous Brussels faces, or recreational activities defined by the customer. The association also offers guided tours, theatrical events and custom discovery trails. The latter, in "postcard" format, last about an hour and are geared towards small groups (5-6 people). Example: activities involving film, art in the metro, organ music, etc. Cap Patrimoine helps you design the guided tour you need to feature your museum, estate or historical heritage site. Through its network of independent guides, it offers you the ability to pair your needs with the guides, whether it be for guide training, how best to develop a them or product design. Cap Patrimoine can also assist you in adapting your tours for people with reduced mobility. 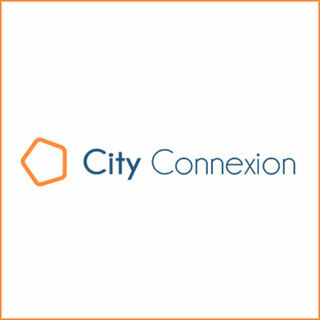 City Connexion's aim is to personally guide you using a unique approach. 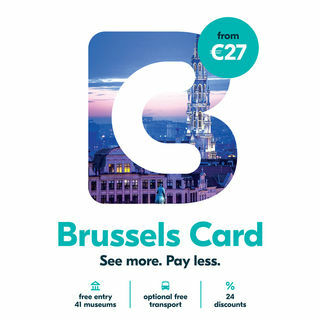 City Connexion offers you "custom" walks accompanied by guides or rather enthusiastic storytellers, who are local to Brussels which ensures you discover and savour Brussels’ many secrets and charms. 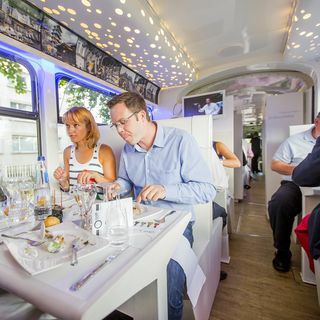 It’s a friendly, original and natural way to discover Brussels. Example: Experience and understand today’s Brussels by means of surprising stories of well-known people who have left their mark on the city. 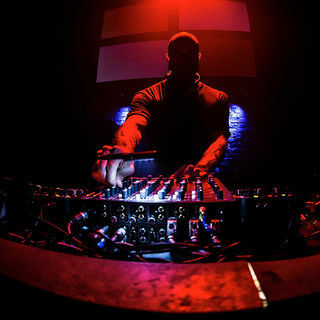 Itinéraires SH's watchwords are creativity, interactivity, exclusivity, and personality. 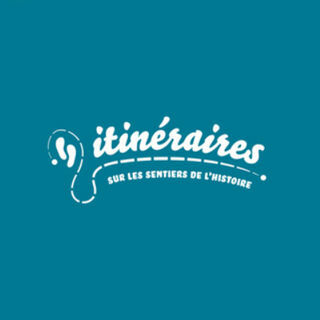 Themed breaks, incentive, or team building visits: since 1986 Itinérairs SH has built its particular expertise in cultural tourism. Their fundamental ambition is to "experience art as a way of life," to "take participants by the hand and tell them a story”: the story of a place, its inhabitants, and their heritage and culture in the broadest sense. The professional team responds to demand by adapting and creating tailor-made routes and programmes. 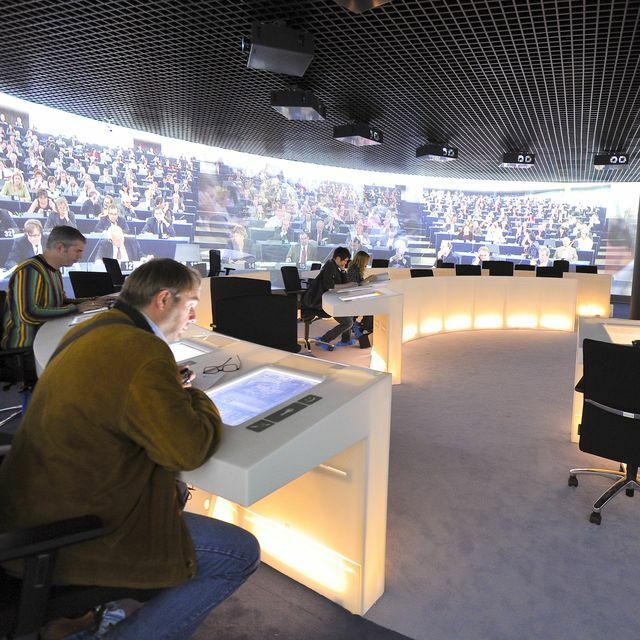 Pages d'Histoire offers conferences, training sessions, and guided historical tours of Brussels. Eric Demarbaix has been fascinated with the magical world of Brussels’ history since he was a teenager and, over time, his curiosity for the city and its history has intensified. 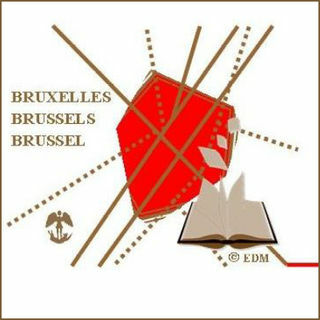 Through articles written and distributed via various media outlets as well as the publication of works on Brussels history, he offers different ways of understanding Brussels' history. Example: Several published works such as "Brussels from 1830 to the Present Day." 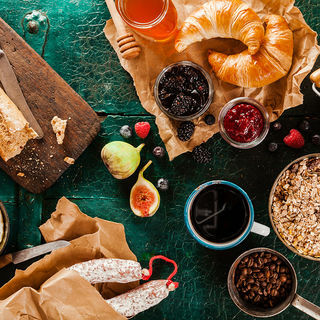 With a special focus on expats, Wondrous Wanders will show you a new side of Brussels, even if you know the city well. 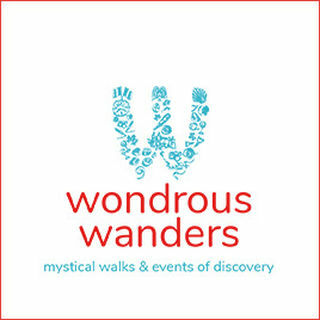 Wondrous Wanders are walking experiences of discovery that take you on a journey with both your feet and your mind. Insights and anecdotes connect you to Brussels in ways you might not expect, revealing unique and thought-provoking new perspectives. Exemple: The Wondrous Wall Wander, following the remains of the 13th century city wall, reflecting on the cultural walls we build, or tear down.